Atomic Yoghurt's Vital Musings: Eat This! 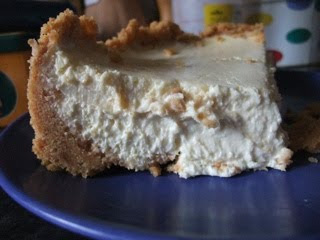 Best ever ever cheesecake cooked by my Mum. should have photographed it before we scoffed most of it!